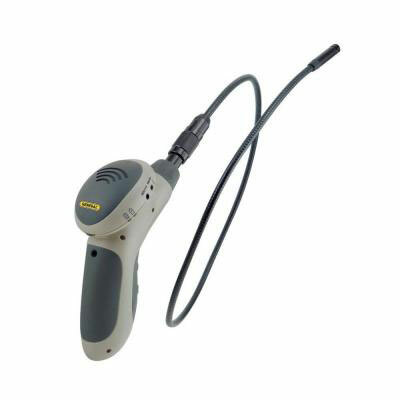 ToolSmart Video Inspection Camera: a 8mm camera with a waterproof probe. 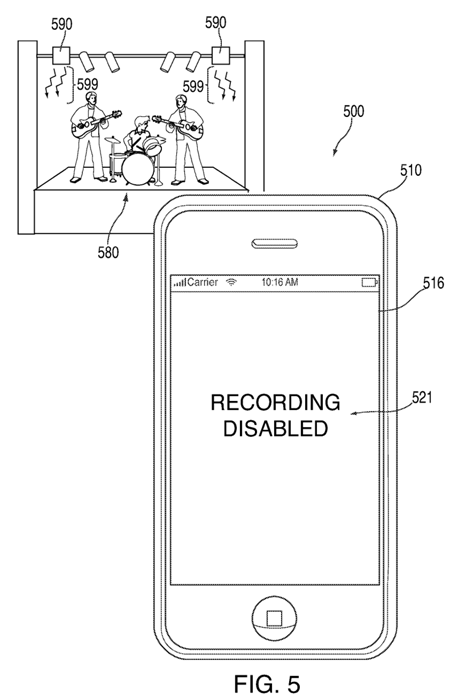 You will be able to see your phone as a second screen. 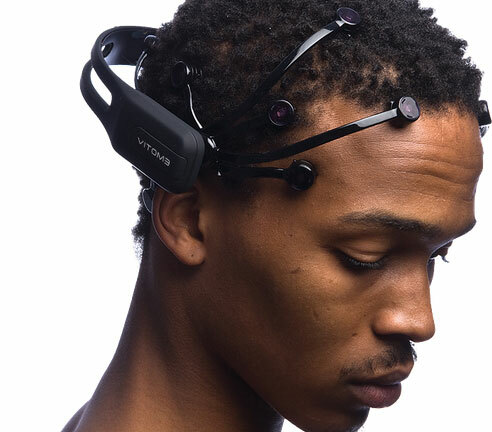 Searcher Camera: a HD 720p camera on a 1-meter waterproof wand that lets you stream video from hard to reach areas. 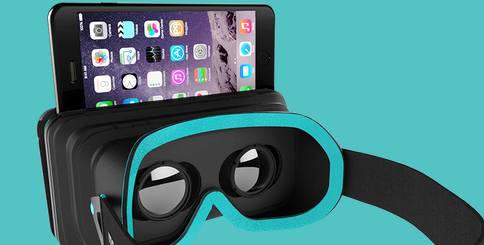 It comes with accessories and supports iOS and Android devices. 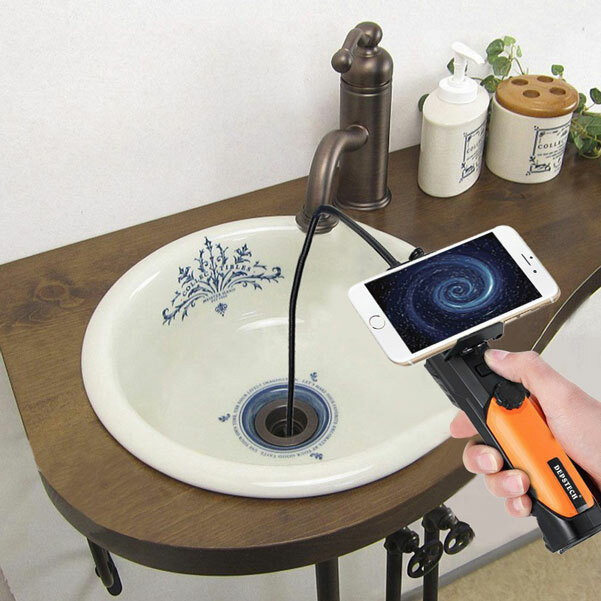 Depstech WiFi Borescope: a waterproof camera with 6 LED lights. It offers HD video with a resolution up to 1280 x 720 pixels. 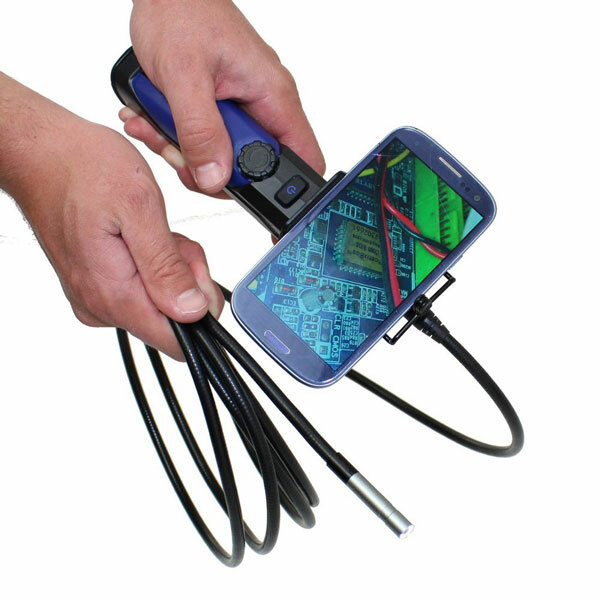 Aardvark Inspection Camera: an iOS/Android compatible inspection camera with 6 adjustable white LEDs. It comes with a 2 megapixel CMOS camera with a 60° viewing angle. General Tools WiFi Video Inspection System: lets you take videos in hard-to-reach areas and store footage on your smartphones and tablets. It comes with a 35″ probe. You can adjust brightness, contract, hue, and saturation levels. Have you found better video inspection cameras? Please share them here.